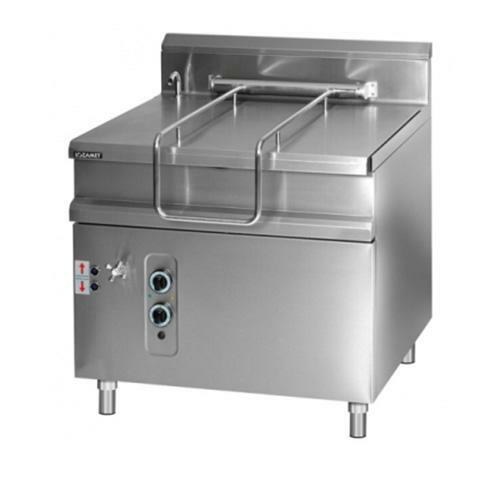 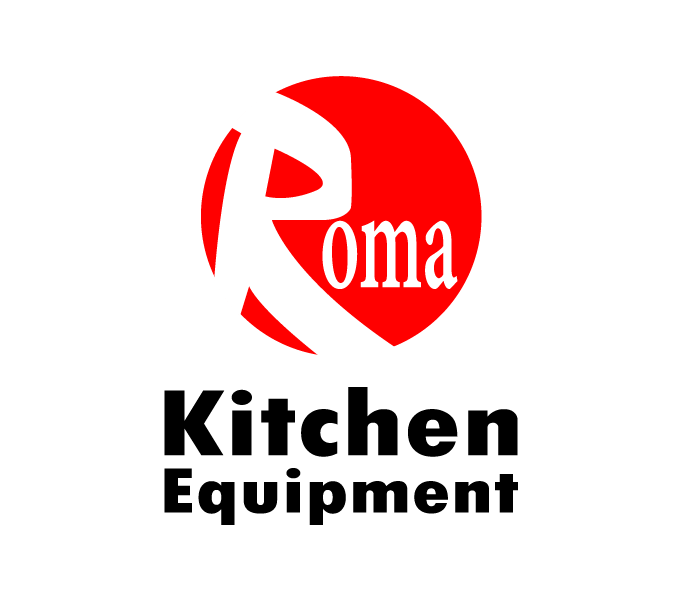 Gas tilting pan with lid.
. pan cap: 70 ltr.
. bowl dim: 700 x 600 x 170 mm.
. steel pan with compound base.
. heating by self-stabilising flame burners under the bowl to ensure an even distrbution.
. manual wheel-controlled tilting of front screw axle.
. thermostat for controlling temperatures 90°- 300 °c.
. the appliances are equipped with adjustable legs.
. gas power: 16 kw.
. dim: 800 x 900 x 850 mm.